The Enclave at Vanden offers a convenient location near popular schools, as well as close proximity to I-80, dining, shopping and recreational destinations. This charming community showcases four floor plans, ranging up to approx. 2,900 sq. ft., each with hundreds of exciting options for personalization. 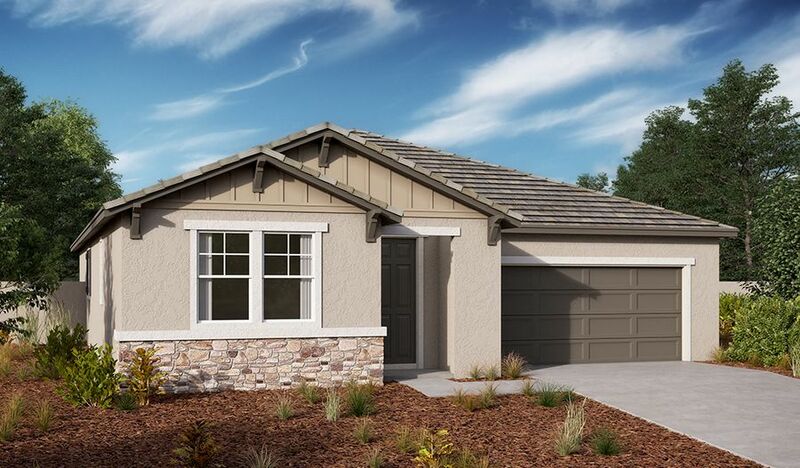 Find your dream home—and make it your own—at The Enclave at Vanden!